Hello world! its ur boy Samath once again. 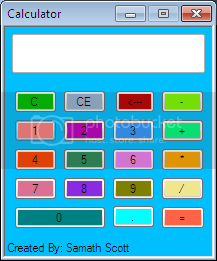 Today I am going to show you how to build a Calculator. 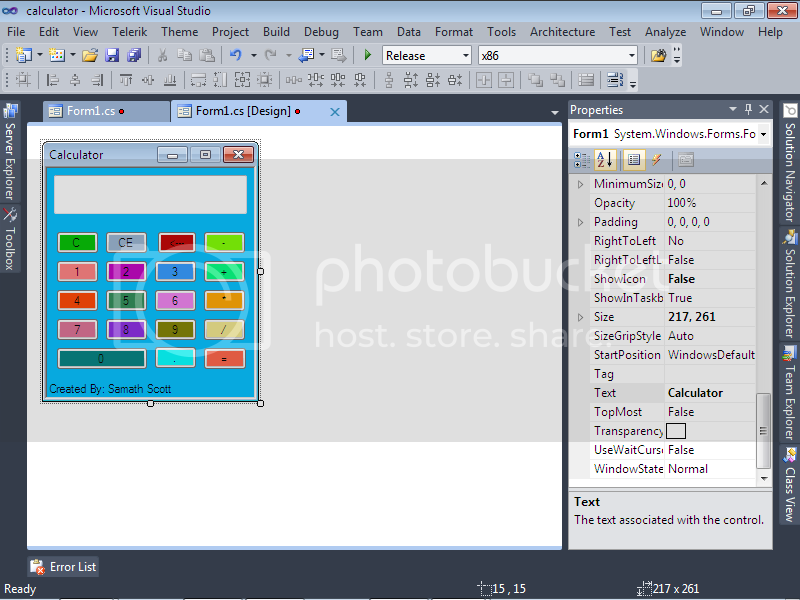 It is recommended that you get the visual studio environment. if you don't understand the code don't be afraid to ask questions by leaving a comment below. please don't be afraid to ask questions... Open visual studio and give this a try!!!!!!!!!!!!! Here is the link to download the source code for this file. Enjoy! Sir can i ask a question about visual c#?? how to solve an age in c#? ?